Japan-based Mitsui Chemicals Group has started the construction of a new factory at Chemelot in the Netherlands to produce innovative plastic material for the European automotive industry. 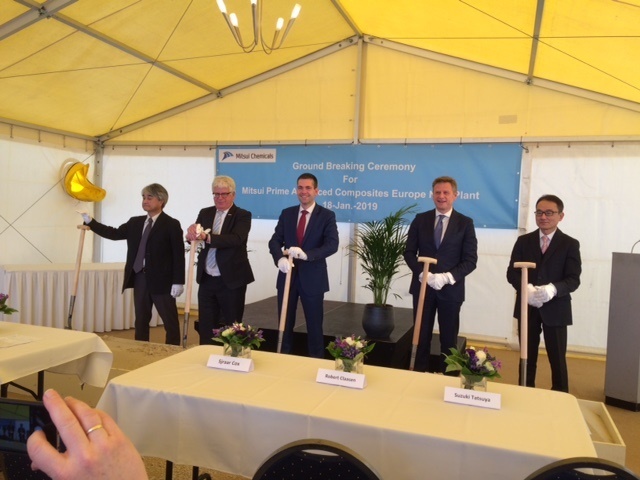 An official ground breaking ceremony on 18 January was attended by officials of Mitsui, Chemelot, and the Dutch government. The factory will start production in mid 2020 and will employ some 100 people. The plant is designed to meet the growing demand for lightweight polypropylene plastic (PP Compound) materials for making car parts. These materials reduce the weight of cars, having a positive effect on fuel consumption, the range of electric cars, and reduction of CO2 emissions. In addition to the factory at the industrial park, Mitsui has decided to establish a research centre at Brightlands Chemelot Campus. It enables the company to further expand its European market and serve customers directly and tailor-made. Both new facilities strengthen Mitsui’s global network. The selection for the Chemelot site came after a carefully monitored procedure by Mitsui Chemicals. The decisive factor was the fact that the automotive industry on the industrial site and the campus are well represented with players such as SABIC, Arlanxeo, DSM, Sekisui, Brightlands Materials Center, Polyscope and VDL Nedcar. “We are convinced that our locations at Chemelot and the Brightlands Chemelot Campus will be extremely beneficial for delivering services and materials of the best quality to our global and European customers,” said Yasuhiro Niki, General Manager Compounds Administration Division, Mobility Sector Mitsui Chemicals Inc.
Robert Claasen, Chemelot Director, says that Mitsui and Chemelot will complement each other. “Mitsui Chemicals, like Chemelot, attaches great importance to sustainability and innovation,” he said. 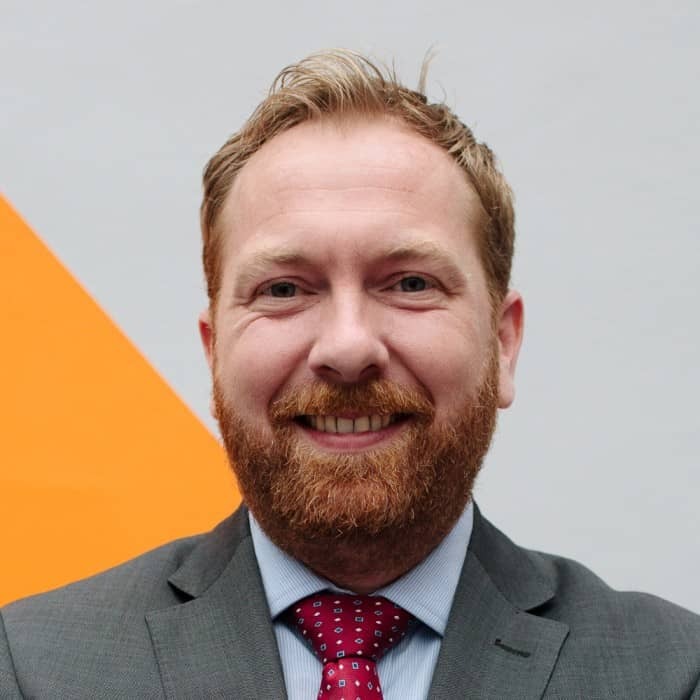 Bert Kip, CEO of Brightlands Chemelot Campus said the presence of Mitsui at the campus will be a win-win for both parties. “The arrival of Mitsui Chemicals, a world player in this field, strengthens our rapidly growing cluster of materials,” Kip said.